Verizon today announced it has entered into an agreement to purchase an approximate 24.5% stake in AwesomenessTV (the "Company"). Upon completion of this transaction, the AwesomenessTV multi-platform media company will be valued at approximately $650 million. Americans face growing new threats to their personal privacy as phone and cable Internet service providers (ISPs), along with leading Internet companies, expand their ability to capture details about what we do online in order to target us with data-driven personalized advertising. This report examines AT&T, Comcast, Cablevision, Charter, Cox, Verizon, Dish, Time Warner Cable, Viacom, Google, News Corp.
Yahoo has unprecedented resolution into cross-device information, by combining our view of logged in users from multiple devices with app data inferred from Flurry analytics, search and geolocation data from logged-in mobile devices, and third-party data. Verified devices give us high accuracy, while inferred devices gives us scale. And when we use the verified model to train the inferred model, we are able to create a broad device model that improves overall accuracy, which we call the Yahoo Device Graph. DataLab’s two data affiliate companies are authorized resellers of both credit and demographic data from the nation’s leading data suppliers. The BrightRoll DSP puts the power of programmatic in your hands, giving you access to inventory across all major ad exchanges, SSPs, and publishers. TWC | How Do You Promote Brands Everywhere? With a one-stop, cross-screen marketing partner. That's how. 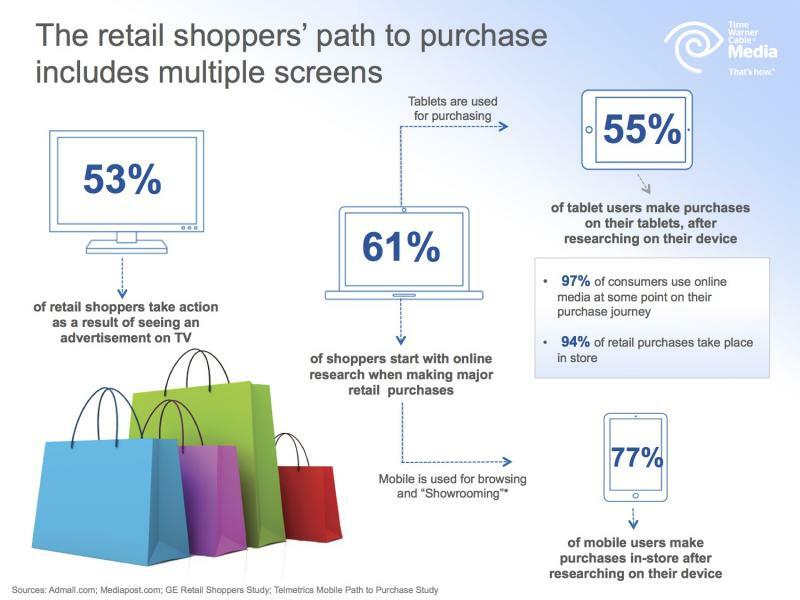 The retail shopper's path to purchase includes multiple screens. Take a look at the following pictorgraph for a better understanding of the targeted path to purchase. 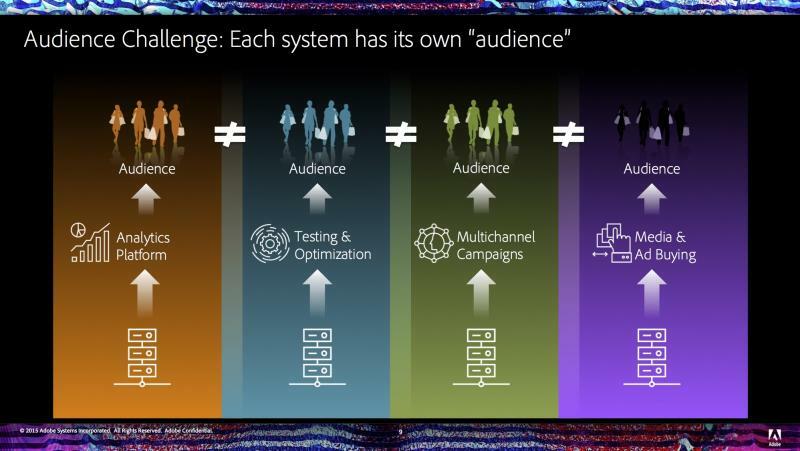 Digital Addressable allows you to target and reach your customers on all the digital screens they’re using in the home—computers, laptops, tablets, and mobile—with over 99% accuracy. Advertise among thousands of internet publishers spanning various categories like news, sports, entertainment, food, lifestyle, and gaming, ensuring you connect with the people you want to reach. PlaceIQ, the company building a new model of consumer behavior by connecting physical and digital activities across time, space, and mobile devices, today announced an integration making PlaceIQ audience data available through Oracle Data Cloud's BlueKai Marketplace. We know if your advertising worked. Do you? Both our syndicated and custom solutions provide the most accurate single-source data available. We match viewing data from 2.3 million US households anonymously, at a 1:1 level to purchase data, online behavior, healthcare claims and custom client data. TiVo Research provides real single-source data you can trust. No modeling. No fusion. No tricks. Just results. "I’m excited to announce that we’ve eclipsed our 1-year anniversary of our award-winning Partner Studio by AOL and share with you the momentum we’ve achieved so far and the direction we’re taking the team into for its second year. With AT&T AdWorks, advertisers can reach their target audiences and measure the response to ads on several screens. That means we glean insights on ads customers see on TVs, smartphones, and tablets. We offer the largest base of addressable TV advertising. We can also reach those same audiences online and over their mobile devices. The AT&T AdWorks product suite includes: Addressable TV Advertising, TV Blueprint, AddressablePlus, Interactive TV and Premium Digital Video Advertising (including Otter Media properties). Comcast Powers the Most Screens. Period. As the nation's largest cable service provider and it's largest internet service provider, we are in a unique position to provide both the data and the distribution to reach your target audience with otherwise unavailable granularity and proprietary access. 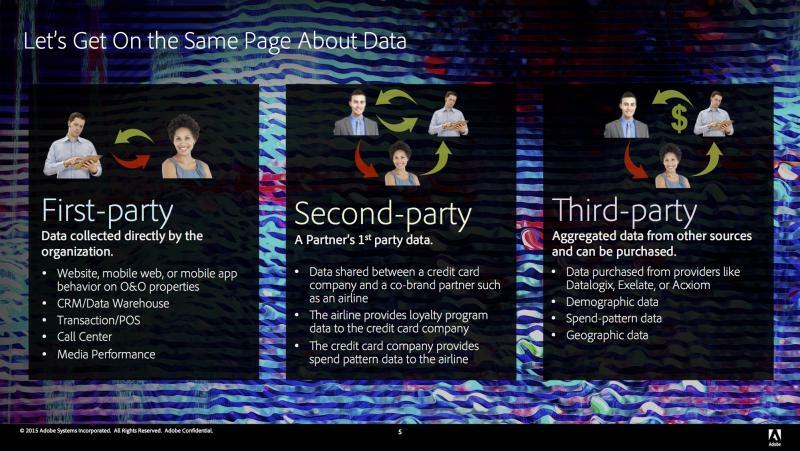 As such, XFINITY.com is the foundation for authenticated targeting with proprietary 1st party data. It's the home base for a select audience of elusive premium cable/internet subscribers, who by definition have disposable income, value quality services, and loyally spend time with media via our platforms. Every day, millions of Americans use Comcast to enjoy their favorite TV shows, surf the web, or connect with family and friends. Comcast is the largest mass media and communications company in the world, with 23 million cable subscribers. As the number of screens in a typical household grows, customers are increasingly interested in carrying their entertainment with them and watching television shows whenever and wherever they want. Comcast Spotlight invests millions of dollars in research to help businesses identify and reach audiences based on demographic, psychographic and geographic data. Slides from last week's webinar. 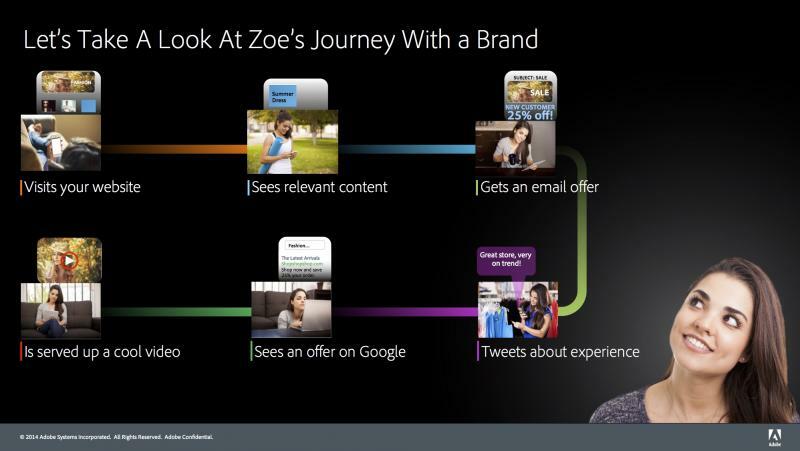 Today, most customers move between devices and channels with great fluidity. Customers may research a product on their mobile device, but go and complete a purchase on their desktop computer. According to research from CMO Club, 85% of marketers say their biggest challenge to providing seamless cross-channel marketing is customer data that is unavailable or spread across multiple sources. 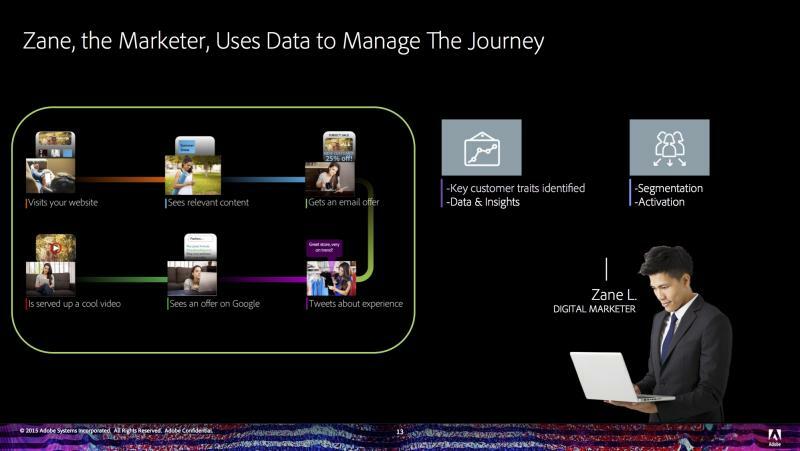 The Oracle ID Graph helps marketers connect identities across disparate marketing channels and devices to one customer.